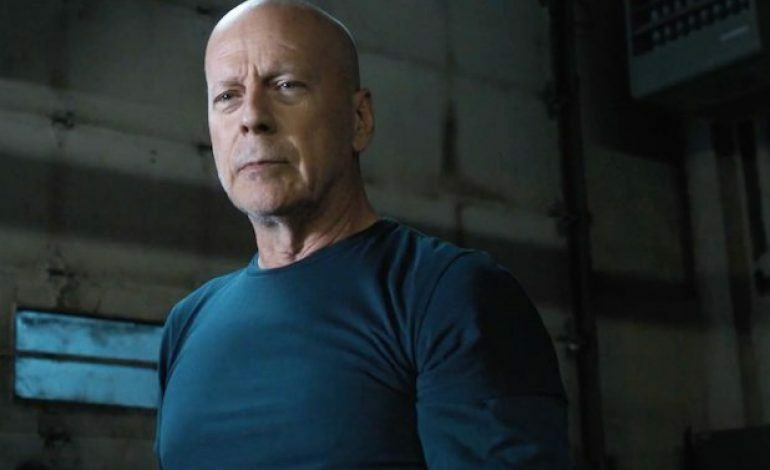 Bruce Willis is back from straight-to-Redbox hell to deliver a knock-out punch to movie audiences. As reported by Variety, Willis will star as infamous boxing trainer Cus D’Amato in Cornerman, a film by Homeland actor Rupert Friend. D’Amato was the trainer who discovered Mike Tyson. Cornerman will be set in 1980’s New York, after D’Amato had trained International Boxing Hall of Fame members Floyd Patterson and José Torres. He also tutored numerous successful boxing trainers, and he found Mike Tyson at the young age of thirteen. He adopted Tyson after Tyson’s mother died, and sadly, D’Amato died just before Tyson became the youngest world heavyweight titleholder in history. The movie will begin filming this fall. There is no word on who will be cast as Tyson at this time, though perhaps Tyson could play himself with a little help from the makeup department.